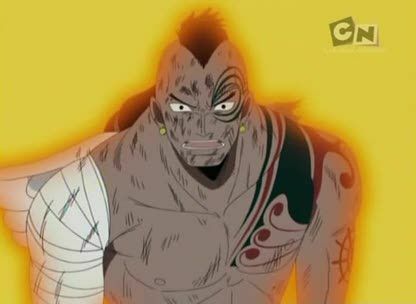 Stream anime episodes online for free, Watch One piece Episode 192 English version online and free episodes. Anime Episode guide One piece Episode 192 English dubbed Miracle on Skypiea! The Love Song Heard in the Clouds! Luffy defeats Eneru, ringing the Golden Bell in the process.